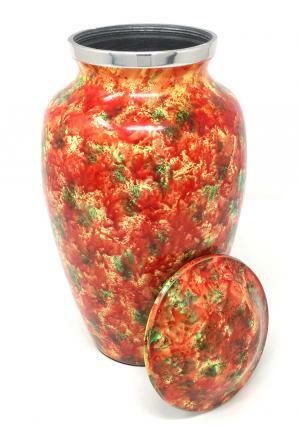 Polychromatic Large Aluminium Cremation Urns for Ashes . 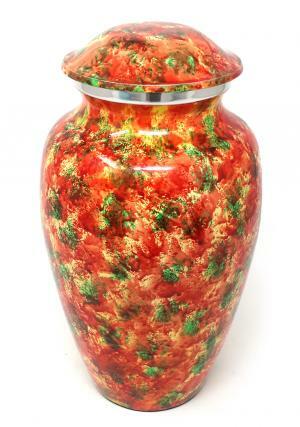 Polychromatic Medium Aluminium Cremation Urns for Ashes . 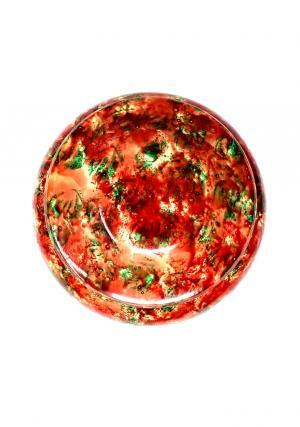 Polychromatic Keepsake Aluminium Cremation Urns for Ashes . 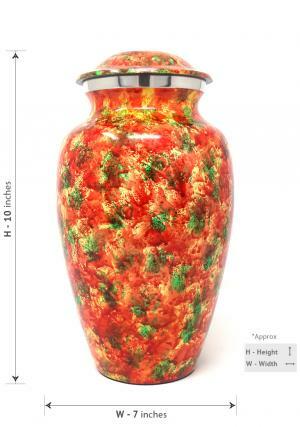 Product Details of Polychromatic Large Aluminium Cremation Urns for Ashes . 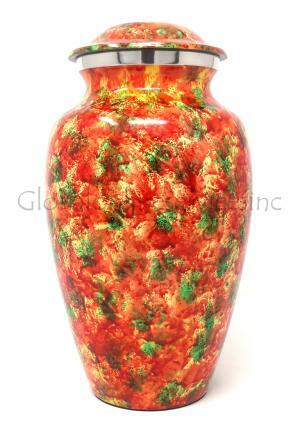 Created exclusively for urn for ahes ,this metal urn painted throughout with an eclectic mix of colors. 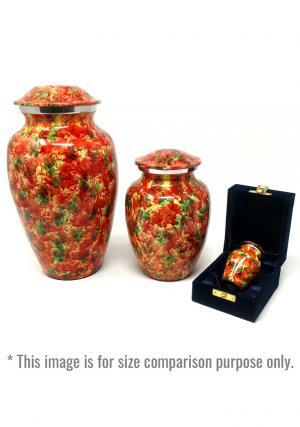 The large adult ashes urn is presented with threaded lid to secure the seal of the urn with ashes of the loved one's.